Mathanika Global presents to you a wide variety of pajama sets for both men and women. These pajamas are ideal nightwear. The set is a two-piece garment of a shirt and a pajama. 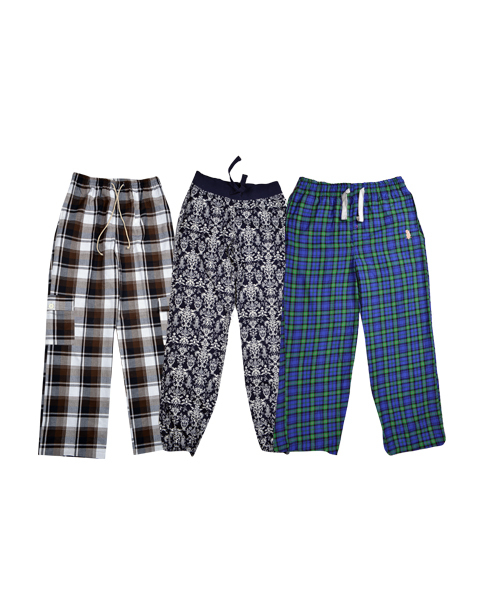 We offer custom made pajamas made from 100% cotton in both woven and knitted material. Our company places a lot of emphasis on the stitching and overall appeal. We cater to clients across the globe.